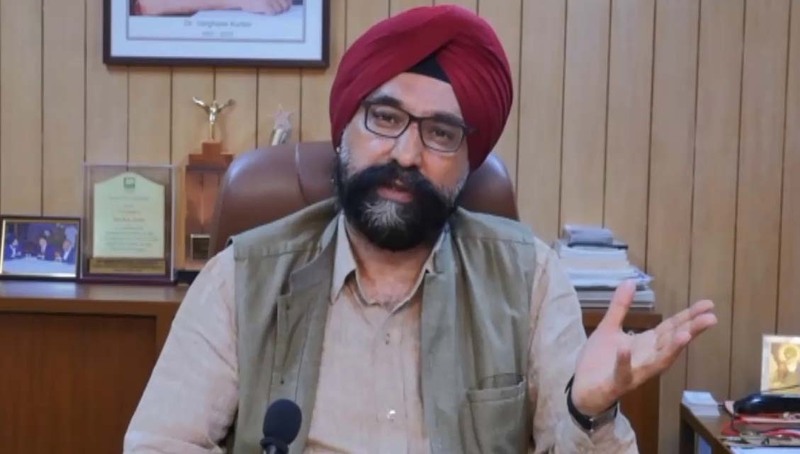 GCMMF Managing Director R S Sodhi was delighted at the prompt response the dairy major received after it proposed a business idea to Indian Railway on the micro-blogging site Twitter. “If business could happen like this the goal of digital India would be achieved sooner than later, said Sodhi talking to Indian Cooperative. It bears recall that GCMMF reached out to the Railways on its official Twitter handle with a business proposition to use its refrigerated parcel vans to transport Amul butter across India. Not to lag behind, Indian Railways used Amul’s tag line and replied” “IR will be utterly butterly delighted to haul the taste of India to every Indian”. Social media enthusiasts were happy at the development and commented that it may be the herald of a new era. “It would be the birth of a new India as the time when you carried files and made rounds of govt offices to get an idea approved would be over”, they underlined. The Railways had introduced the refrigerated van service a few years ago with an aim to facilitate the transportation of perishable commodities such as fruits, vegetables, frozen meats/poultry and chocolates but most of the vans were lying idle, according to a Ministry official, reports PTI. Amul was one of the first cooperatives in the country to plunge headlong into digital India as soon as the Prime Minister Narendra Modi made a clarion call for this. It closed a deal with MobiKwik last year to promote digitalization at their retail outlets. Amul has over 7,000 outlets and retails at over three lakh multi brand outlets. It also opened 5.1 lacs new Bank accounts for their milk producer members and ensured cashless transaction directly to farmers in the wake of demonetization. What stops UCBs from joining PM Awas Yojana? On an average Indians lacks in Protein and Vital Vitamins. The initiative of joining hands would definitely herald a new world for India subject price being kept within reach of average Indians.